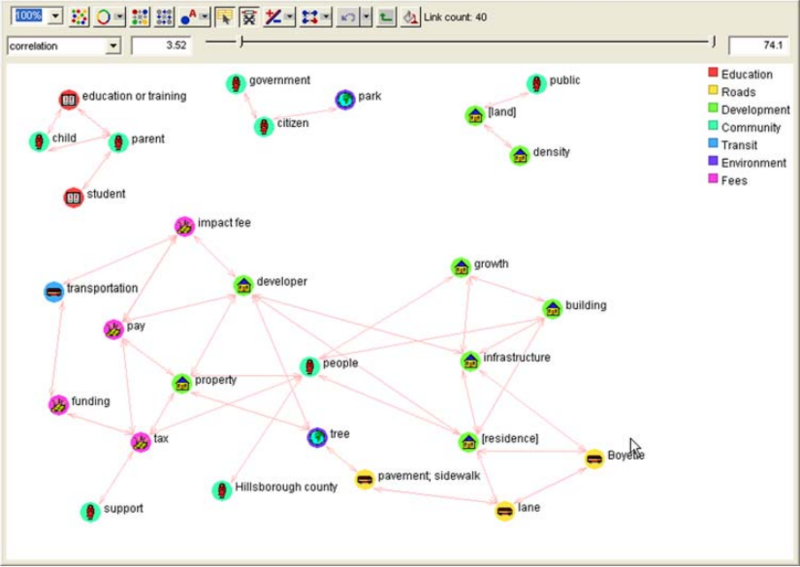 This article presents a case study of the use of text mining to evaluate citizen comments related to public issues. This is a highly unstructured domain, calling for an exploratory analysis. 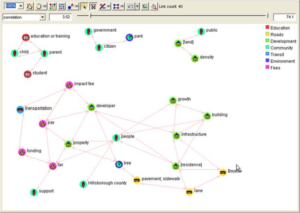 PolyAnalyst, a text mining software tool, was used to identify the importance of issues, to structure the comments into a meaningful form, and to develop support for various conclusions. The case demonstrates the potential of text mining to enable insight through keyword extraction, dimensional analysis, taxonomy classification, association analysis, and other useful tools.